Police cadets previously trained unpaid for 24 weeks at academies hosted by other communities. 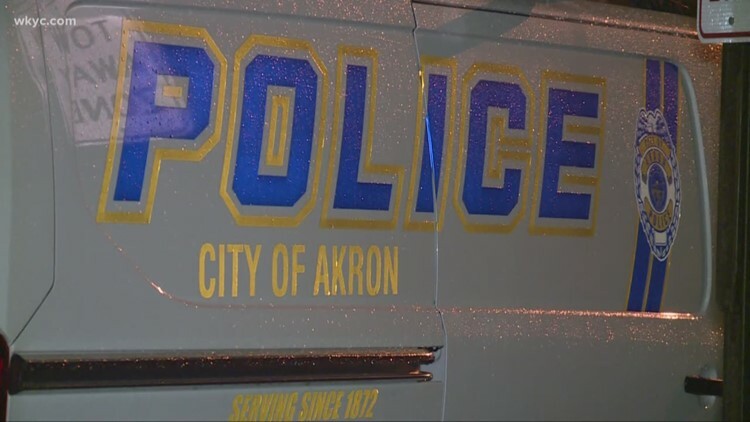 Akron Police Chief Kenneth Ball, Fire Chief Clarence Tucker and Director of Human Resources Donald Rice presented the changes to Akron City Council's Public Safety committee on Monday. Cleveland.com reports the city will re-establish a basic training academy that closed in 2008. Rice says the academy will also raise the age limit of applicants from 35 to 40 years old. Police cadets previously trained unpaid for 24 weeks at academies hosted by other communities.